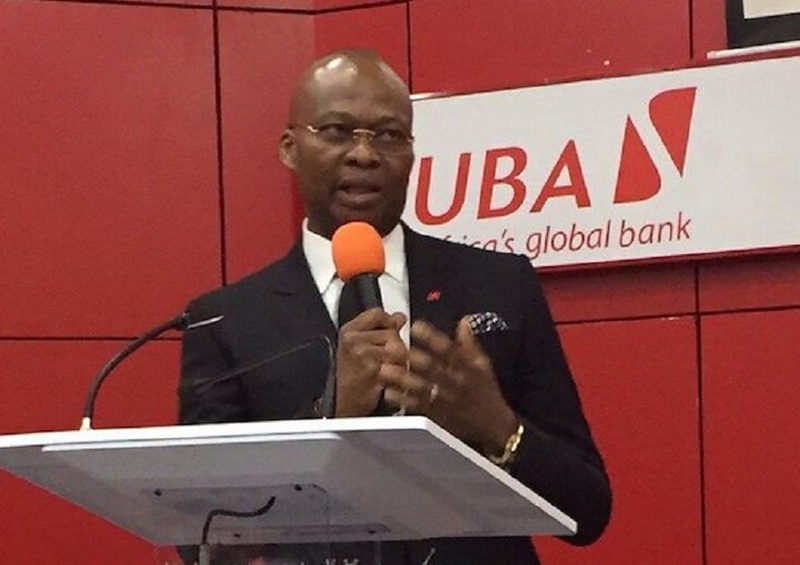 On Monday, February 4, 2019, pan African financial institution, United Bank for Africa (UBA) Plc, opened its 20th subsidiary in Africa with the commencement of full banking operations in Mali. UBA has been extending its footprint and fulfilling the aspiration of deepening banking penetration in Africa. The launch of the bank’s latest addition in Mali was occasioned by the President of Mali, Mr Ibrahim Aboubacar Keita, who gave an unprecedented speech at the opening ceremony. The Malian President praised UBA Group for the vision to expand the bank’s footprint to Mali, commending the tenacity and commitment of UBA and its Group Chairman to the development of the continent, calling African financial institutions to follow the developmental philosophy of the bank and its chairman in growing infrastructure, deepening financial inclusion and being catalysts for eradicating poverty in Africa. “We are progressive partners for African corporates, institutions and governments whilst also helping to fulfil the financial aspirations of individual customers. Our train has finally arrived in Mali. We are here for mutual progress; we are here for shared prosperity,” he added. The CEO, UBA Mali, Mr Alhassane Sissoko told customers that the bank is optimistic on the competitiveness of its franchise in Mali with strong potentials for accelerated market share gain over the near to medium term. “The advent of UBA in Mali marks a turning point in the history of the Malian banking sector with new opportunities for businesses and individuals. We will always have in mind, the progress of our customers,” Mr Sissoko said. Apart from Africa, UBA operates in the United States, the United Kingdom and France.